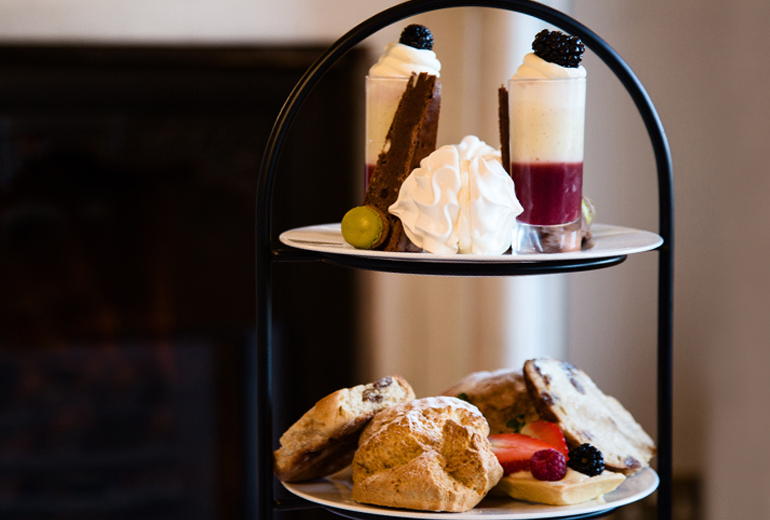 Choose from a selection of Afternoon Tea Gift Vouchers. 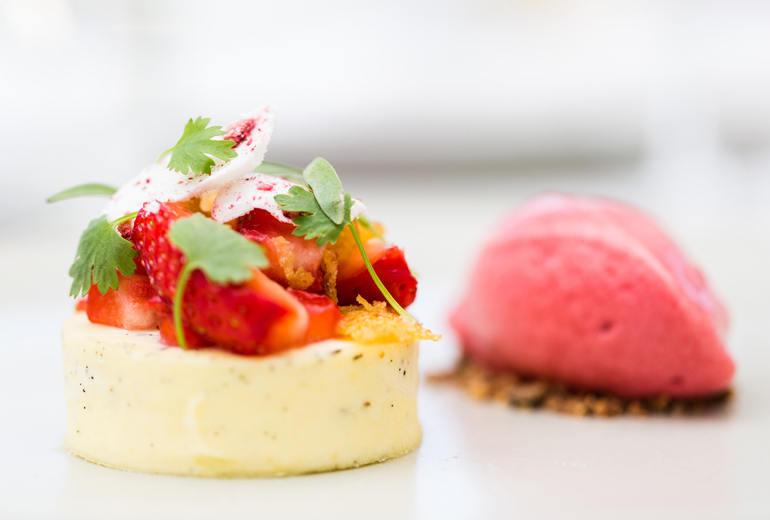 Treat someone to an award winning 3 course dinner. 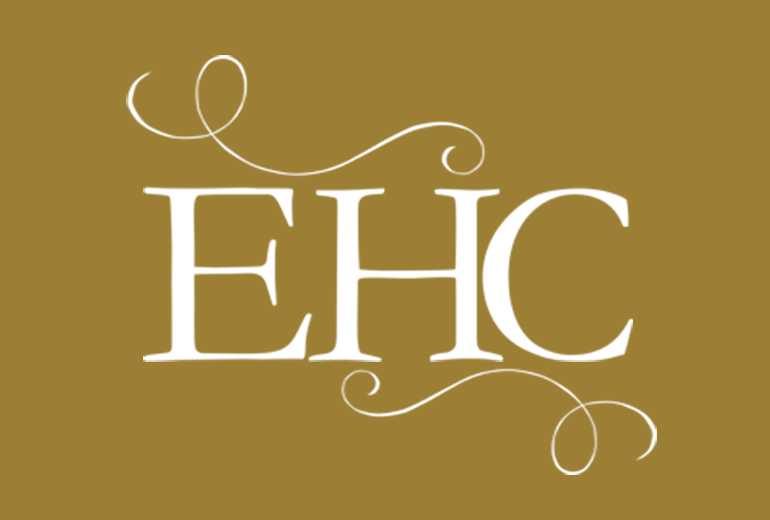 Choose from a selection of Monetary Vouchers that can be redeemed at any hotel within the Eden Hotel Collection. 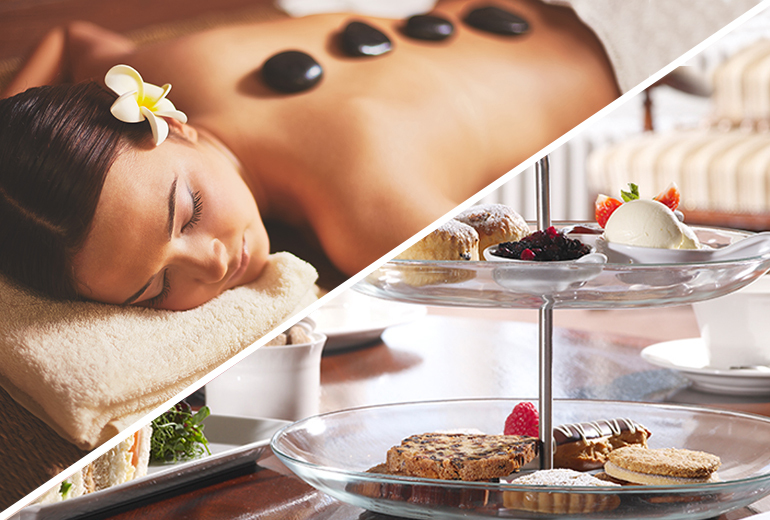 Recharge your batteries and pamper yourself or a friend with a luxury spa day. Our Afternoon Spa-Tea Delight is the perfect opportunity to relax and unwind. The ultimate manicure makeover fit for the stars. 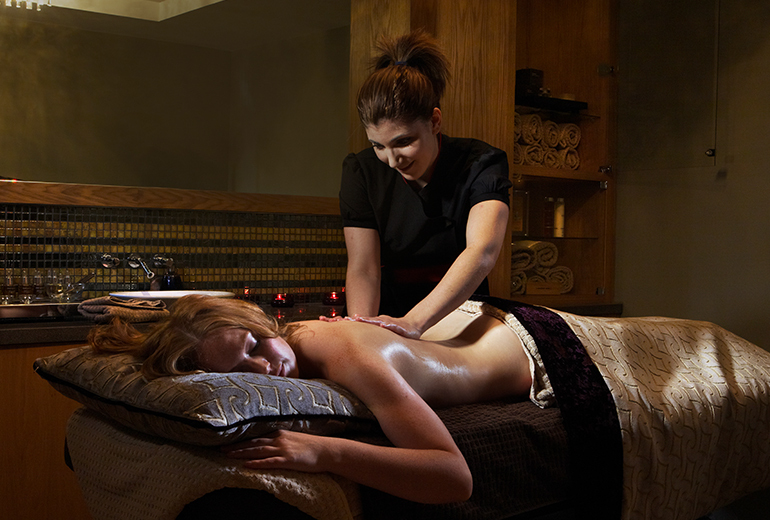 Relax, rewind and recharge with a luxury spa break.